Want to know how to clean..everything!..without poisoning yourself ór your surroundings? It’s cheap, simple, healthy and really handy. 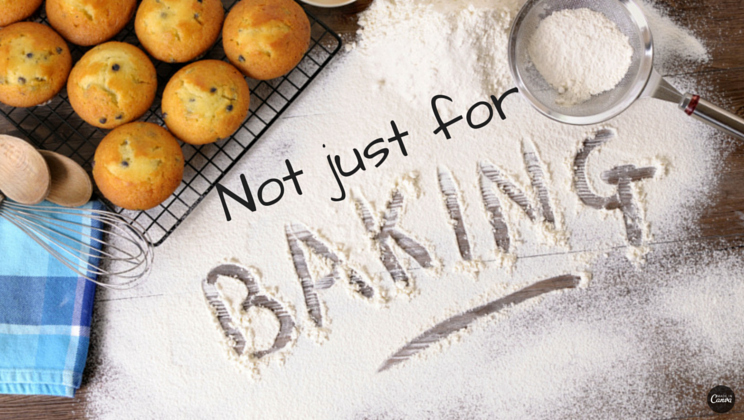 51 Uses of baking soda!